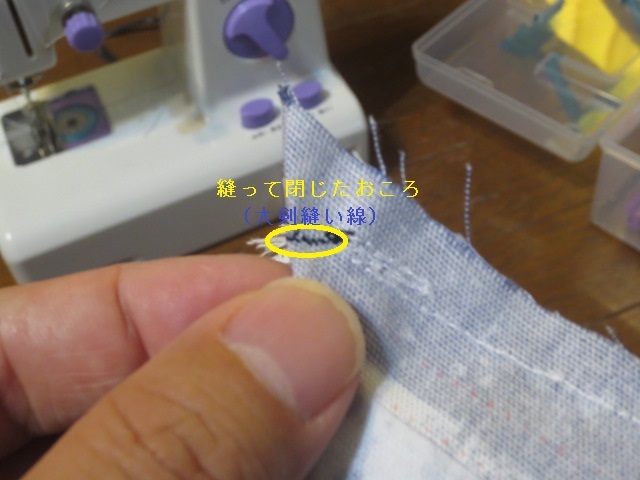 There seems to be demand from not only Japan but also from North America, Europe, Asian countries (China, Taiwan, Thailand, Korea, Vietnam) and Australia, and it is being downloaded. 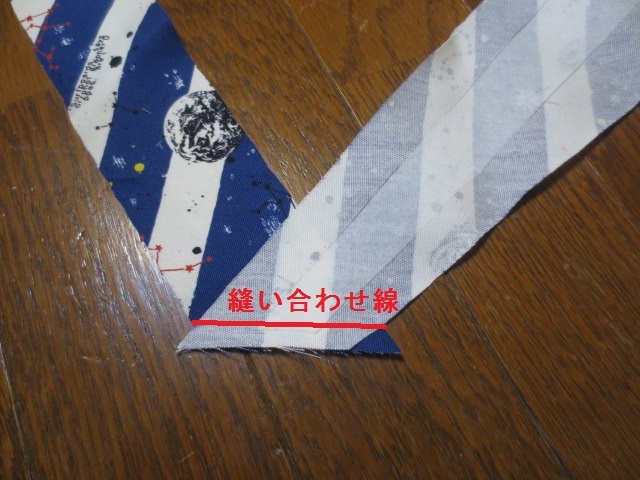 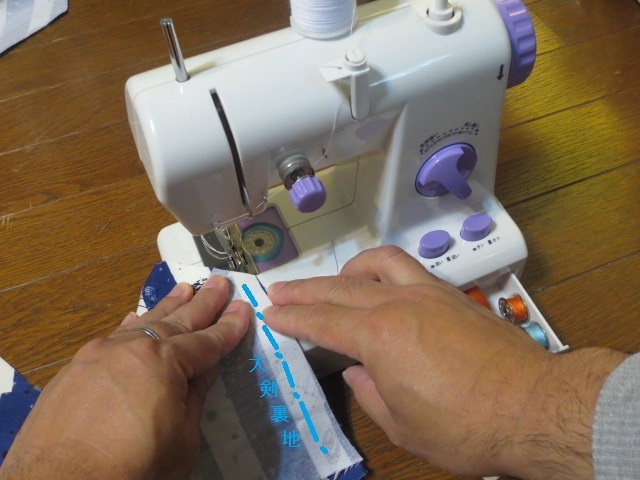 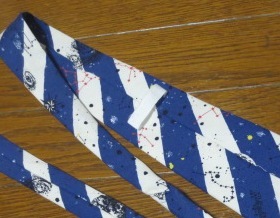 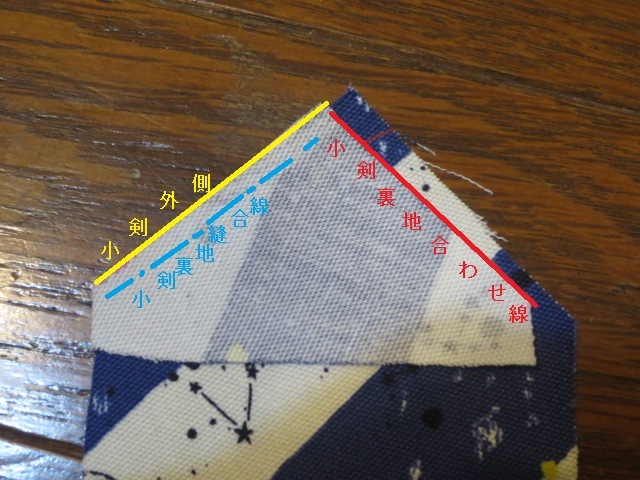 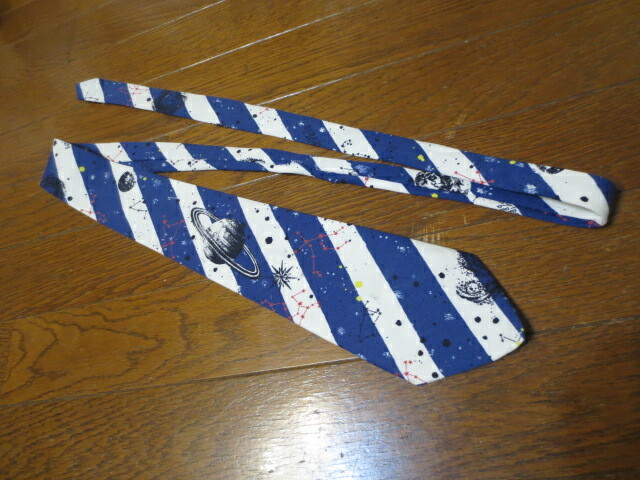 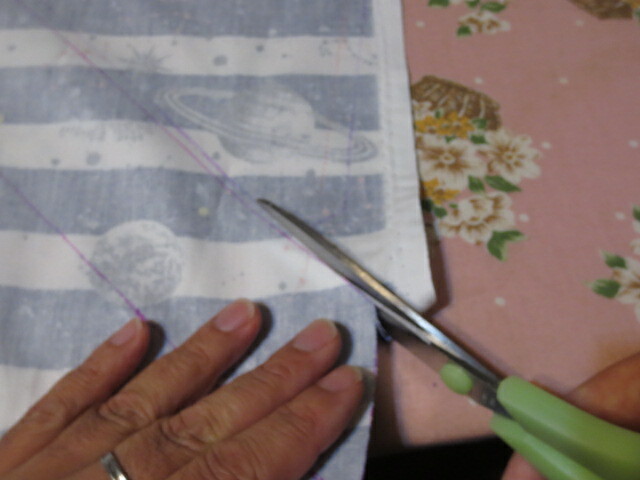 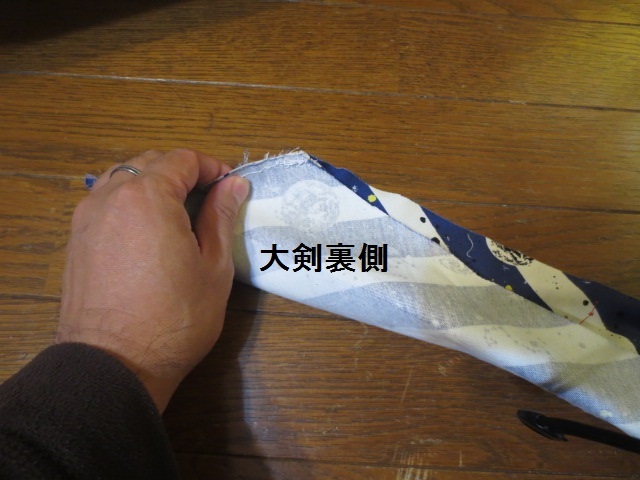 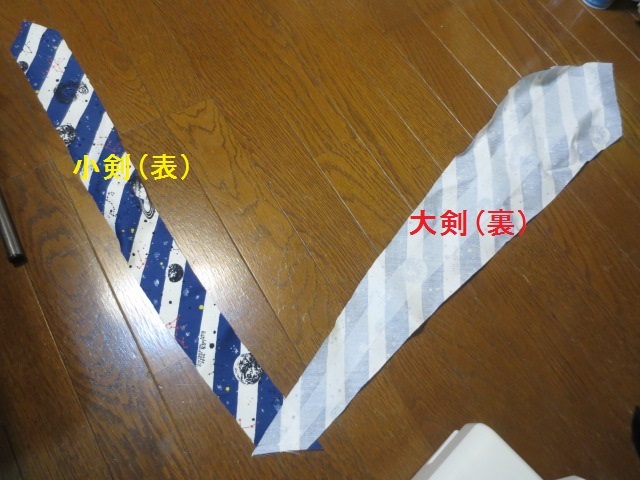 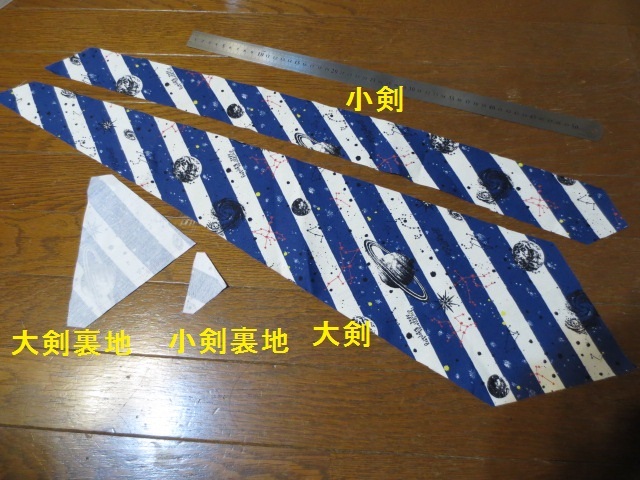 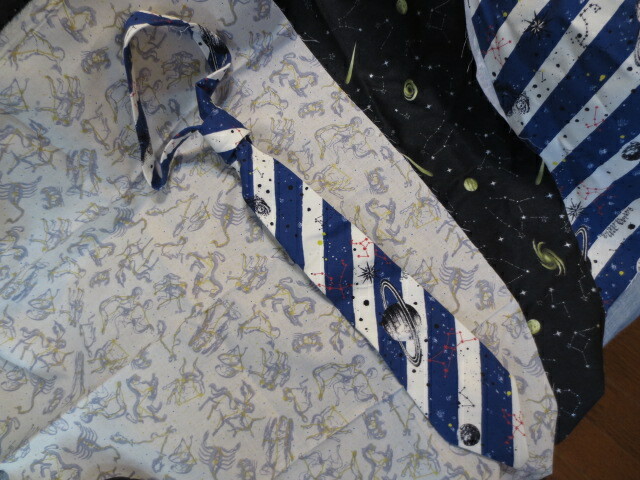 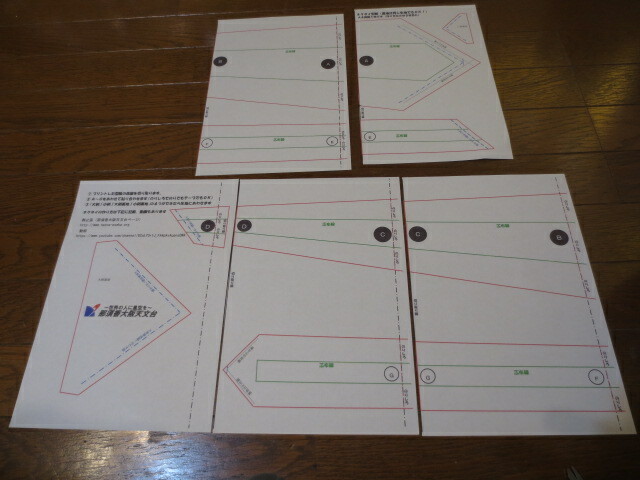 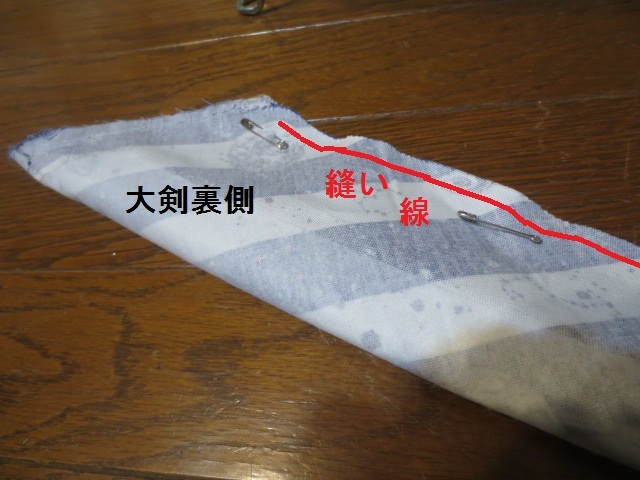 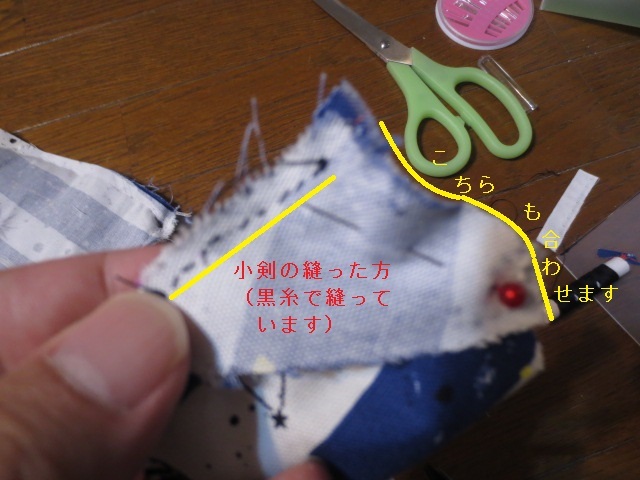 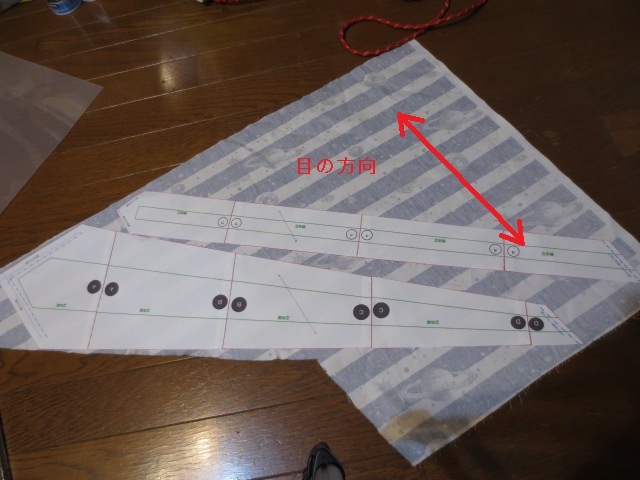 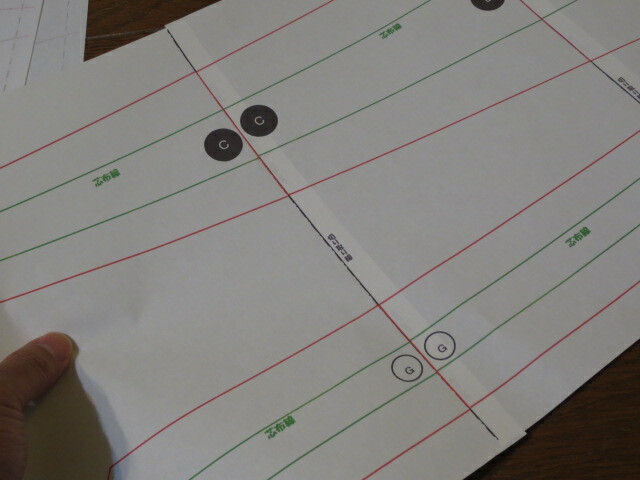 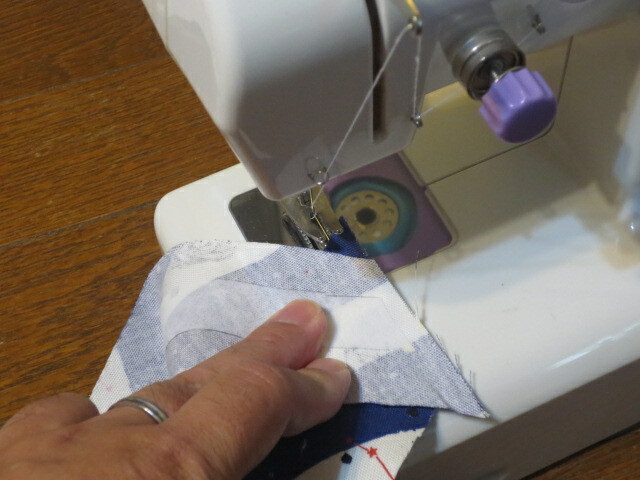 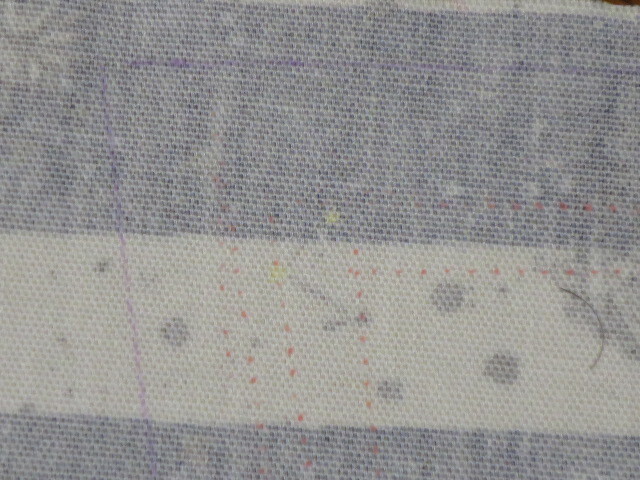 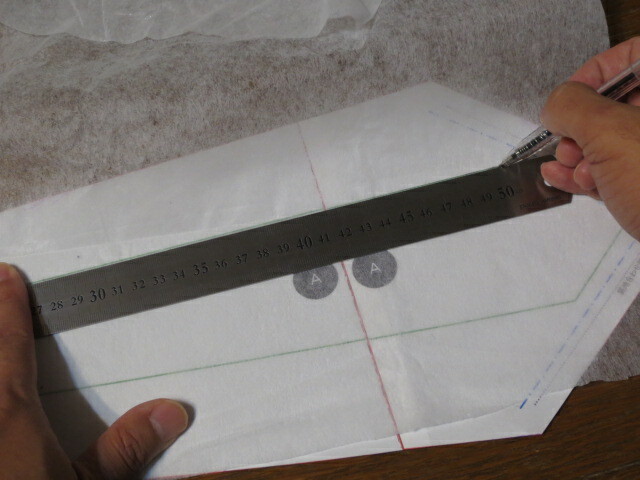 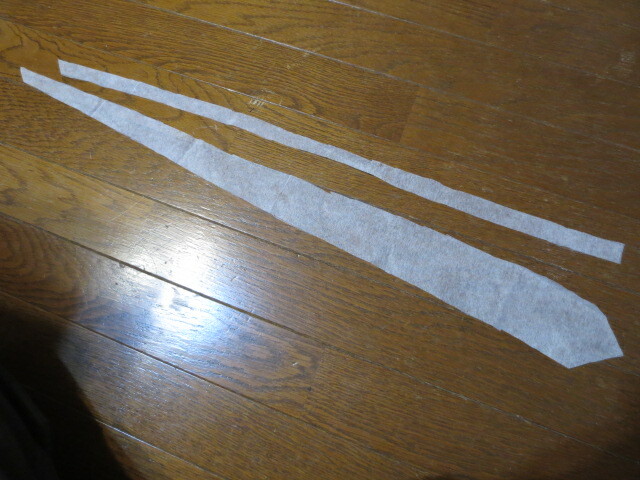 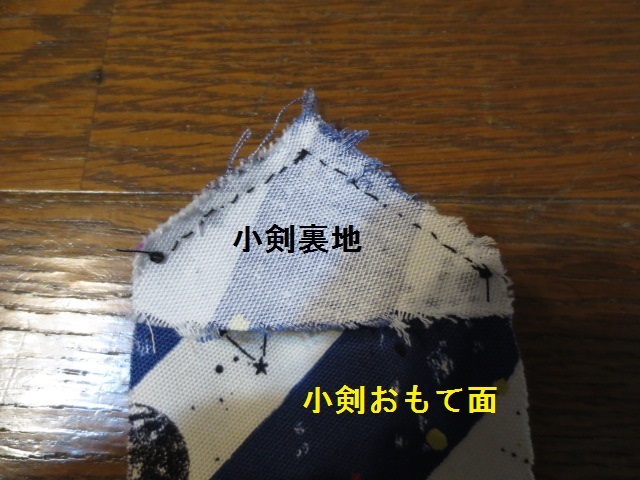 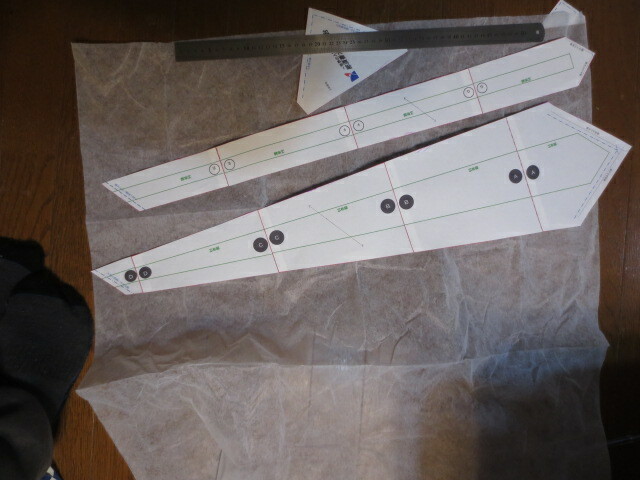 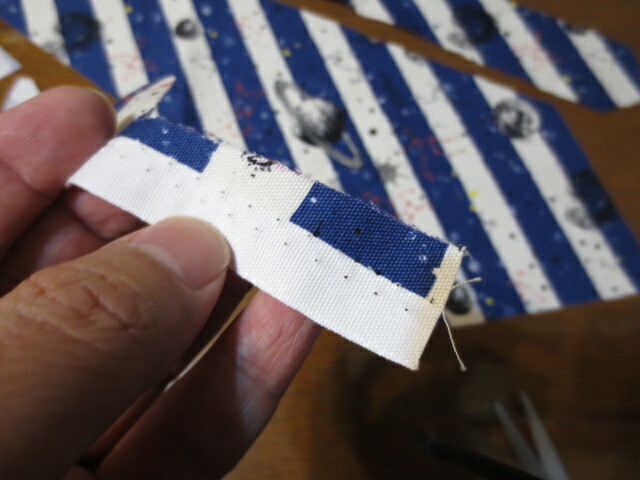 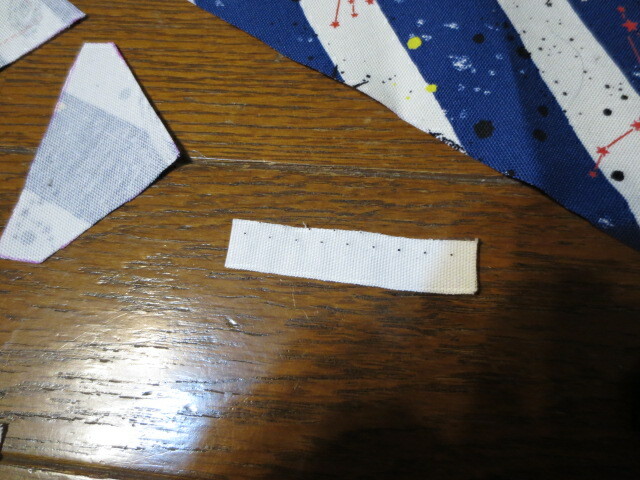 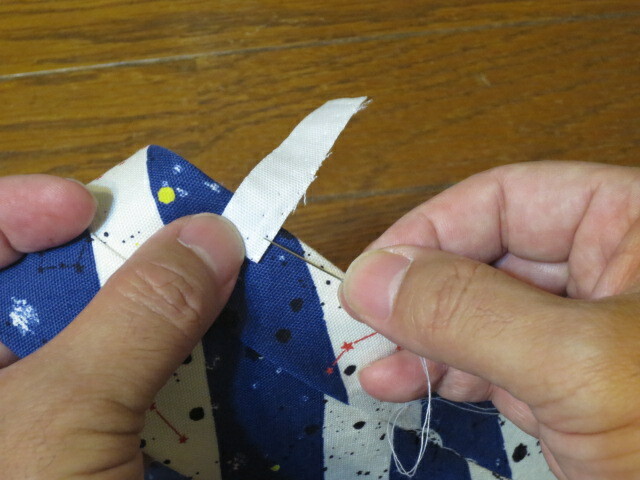 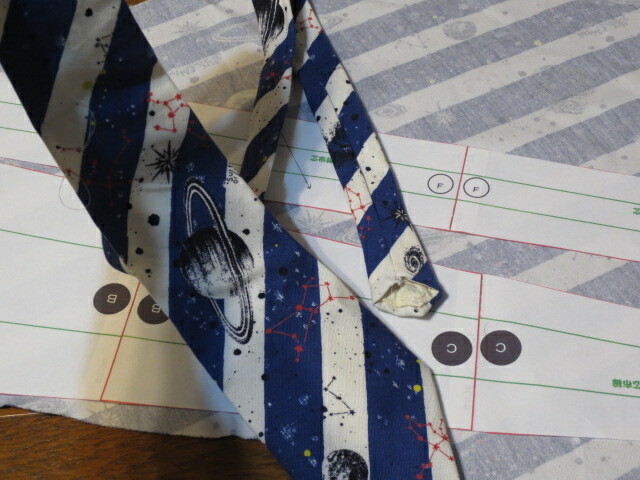 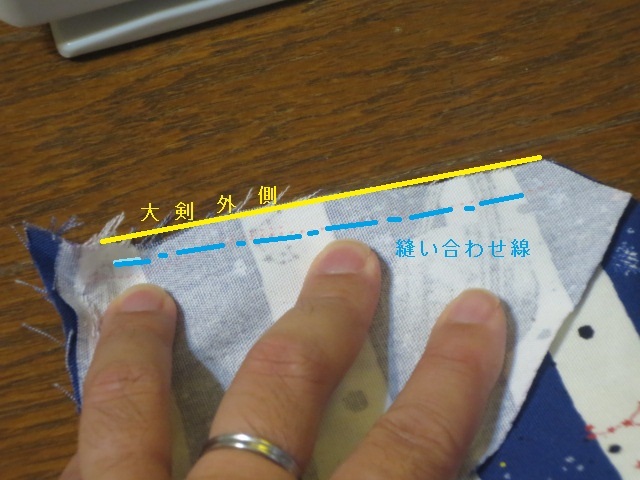 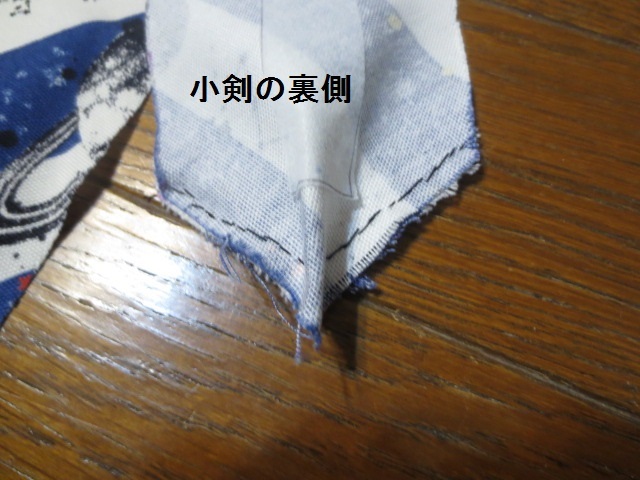 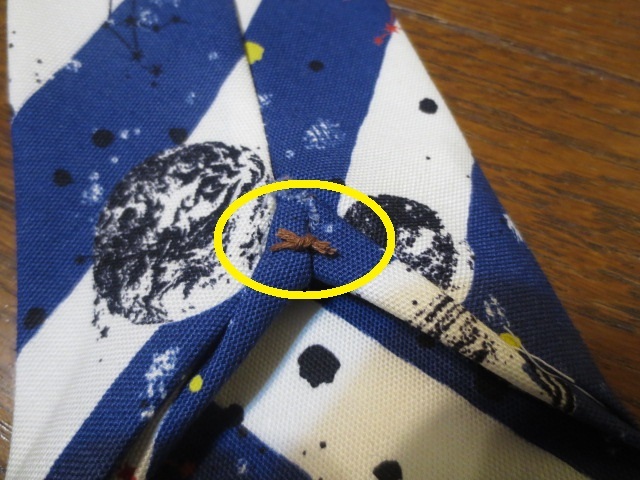 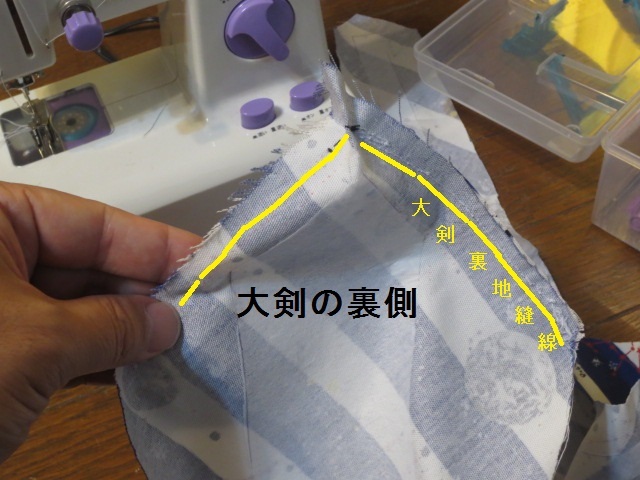 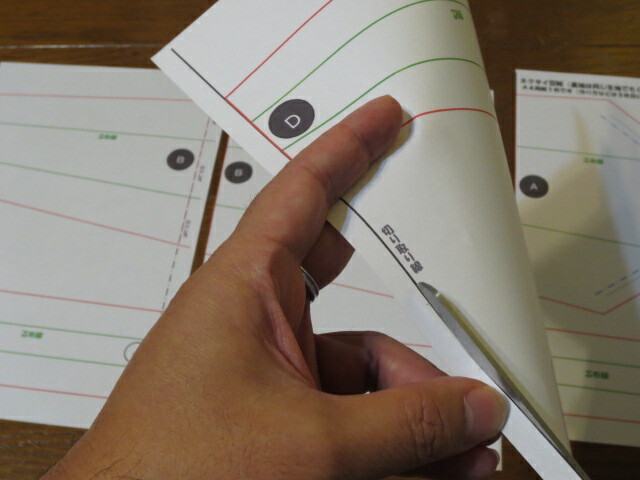 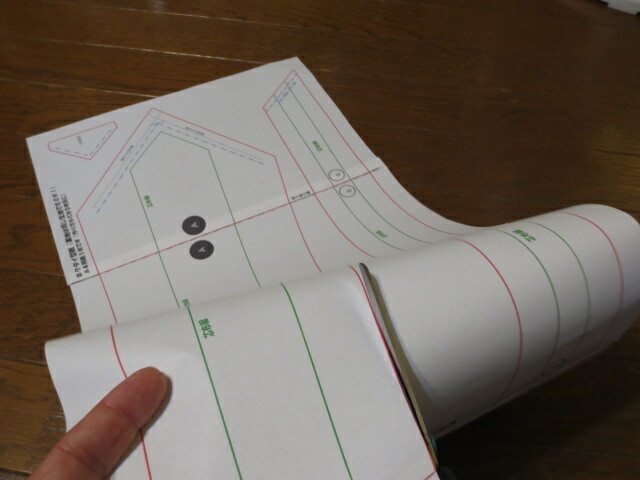 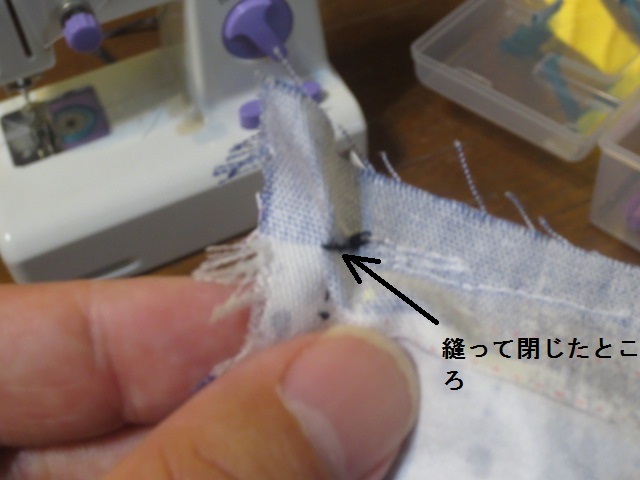 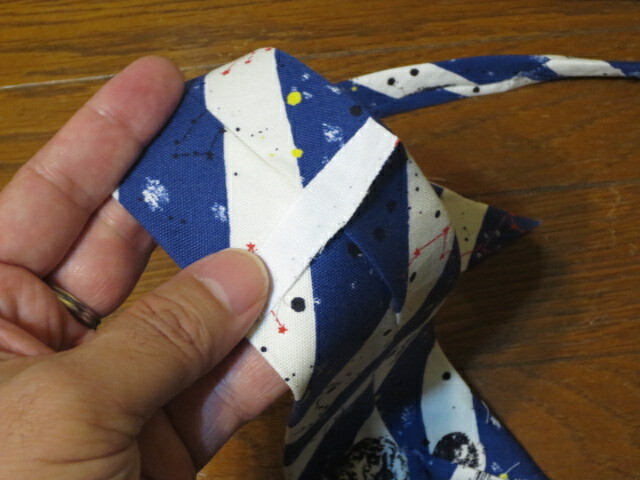 I(Kenji Nakajima:Director of the Observatory) changed a website with a tie pattern paper in English written commentary! 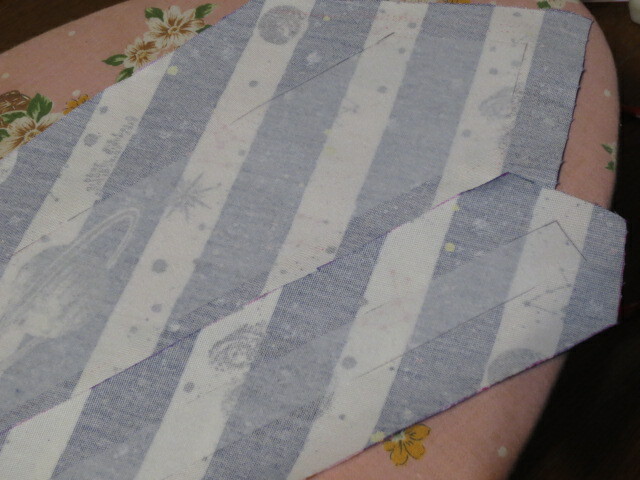 This is a paper pattern I made! 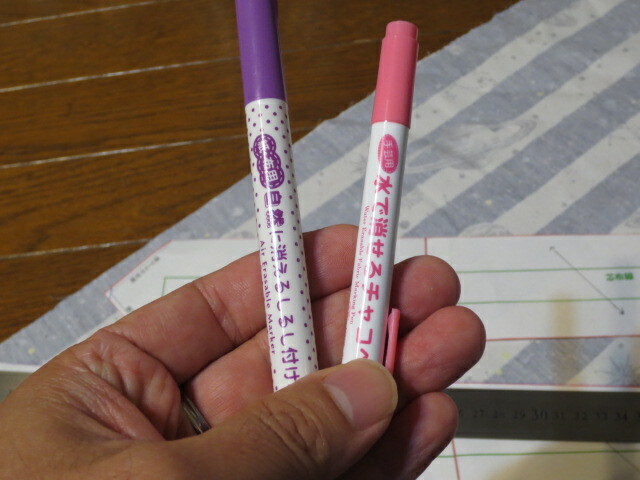 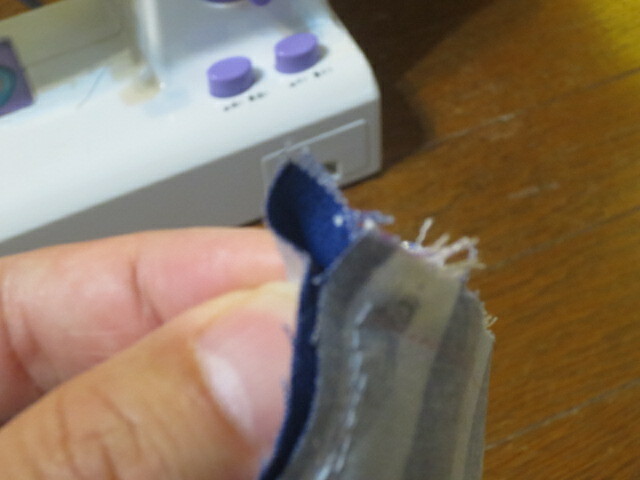 ”Made In Japan”. 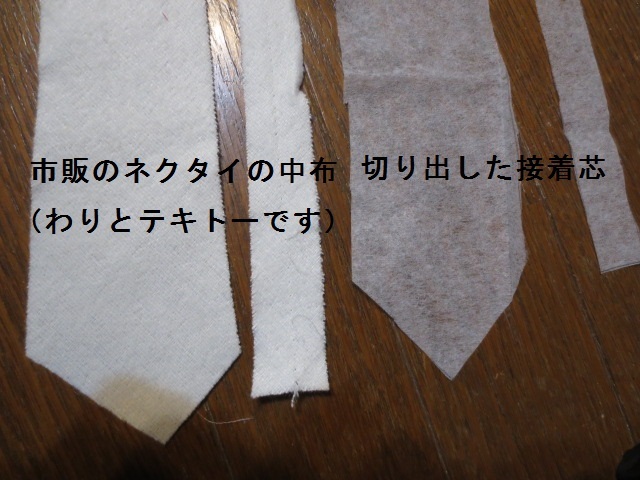 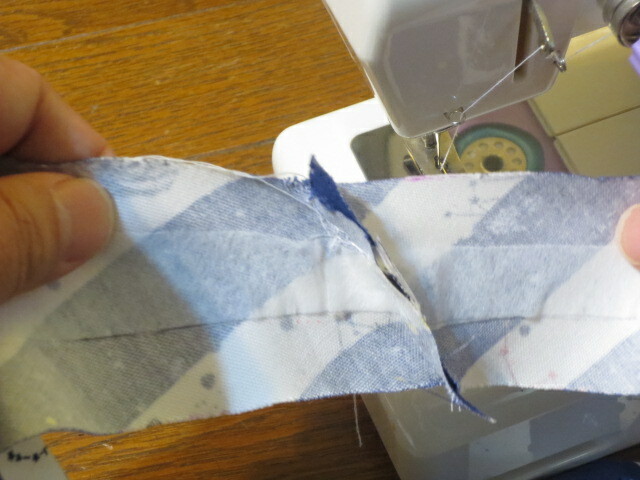 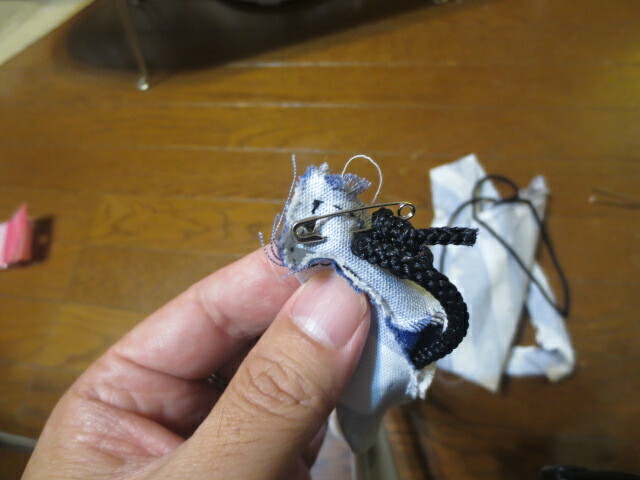 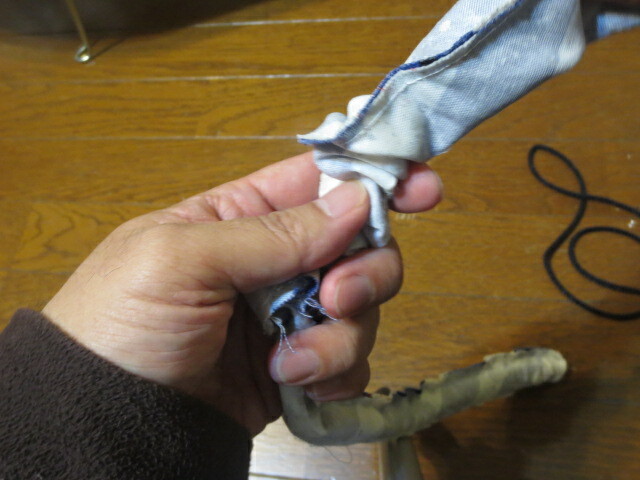 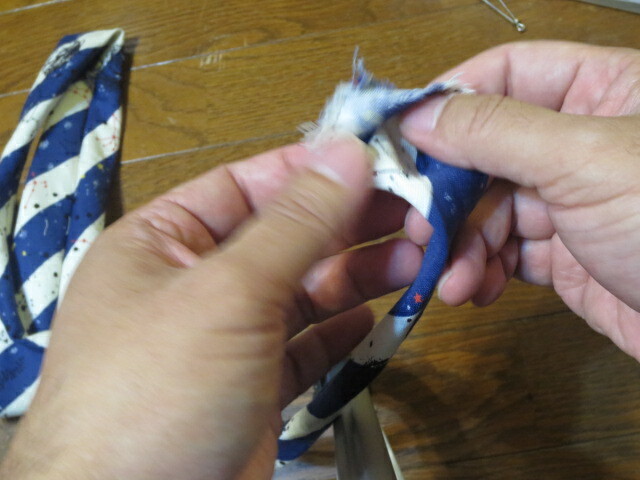 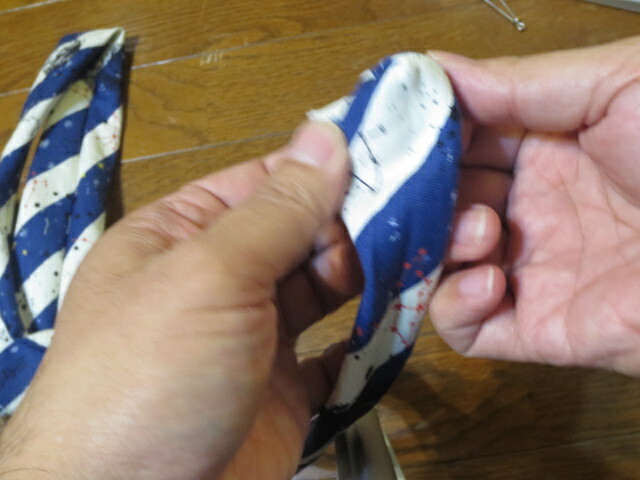 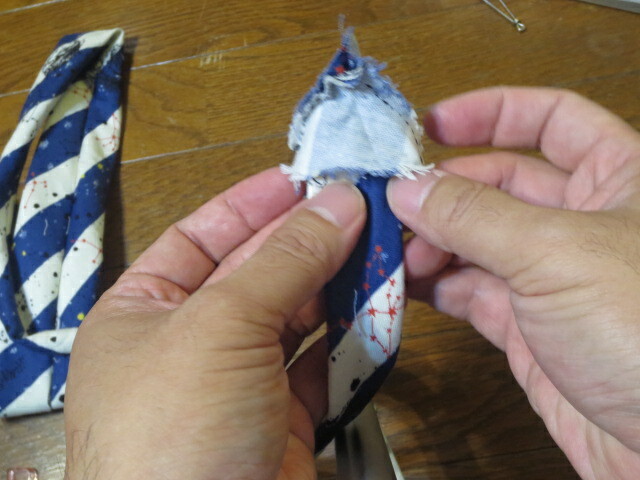 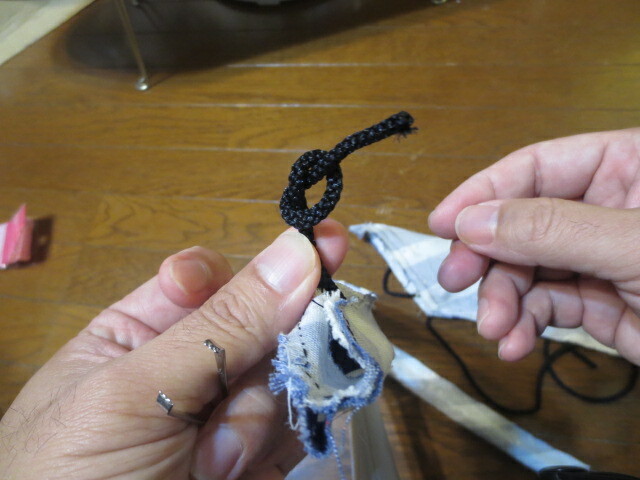 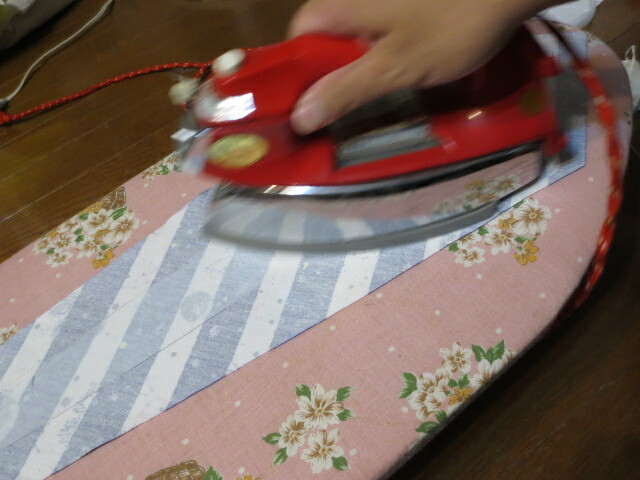 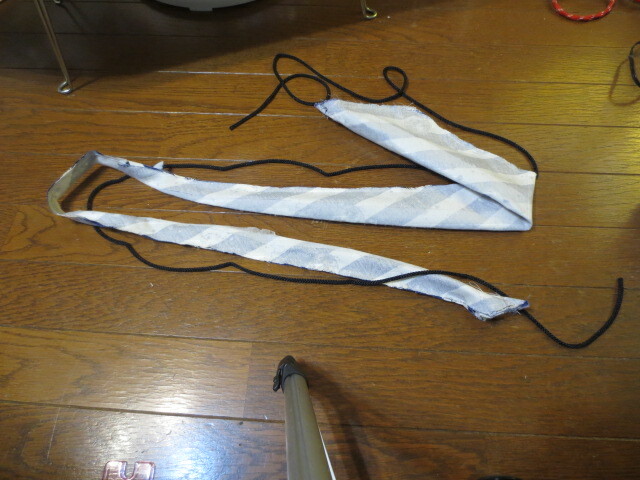 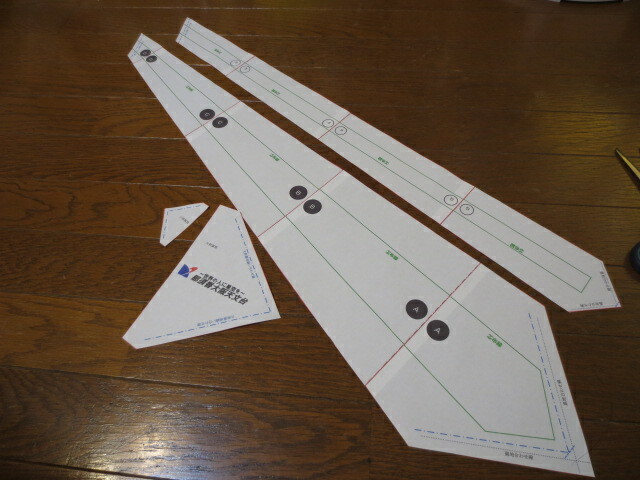 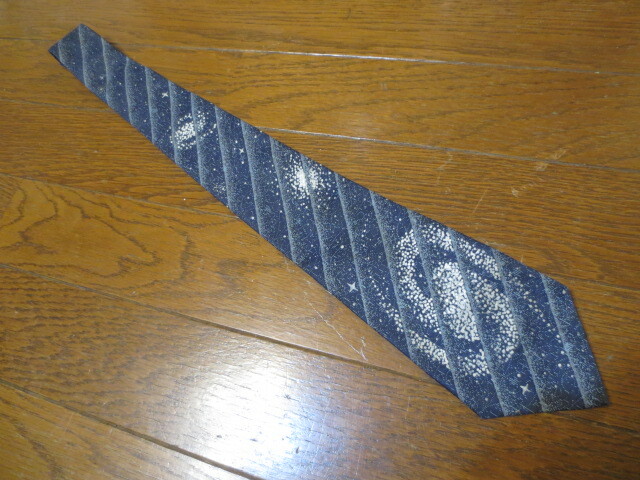 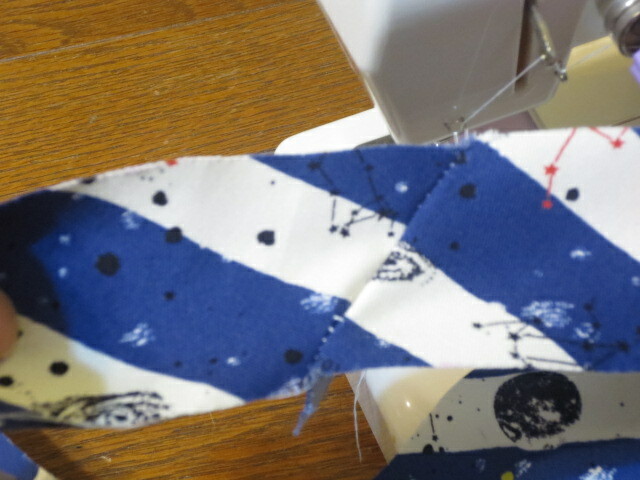 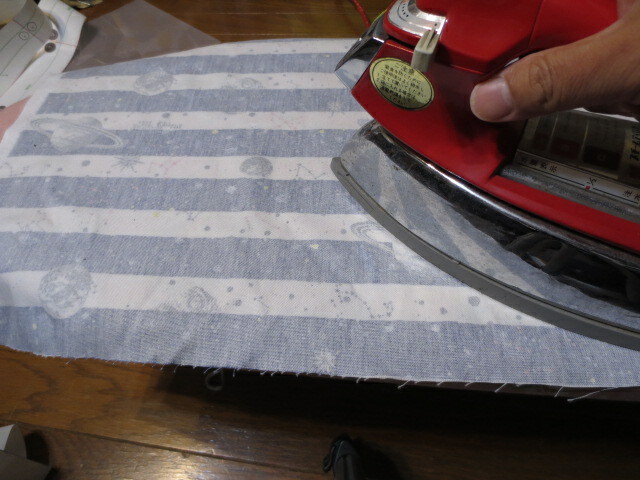 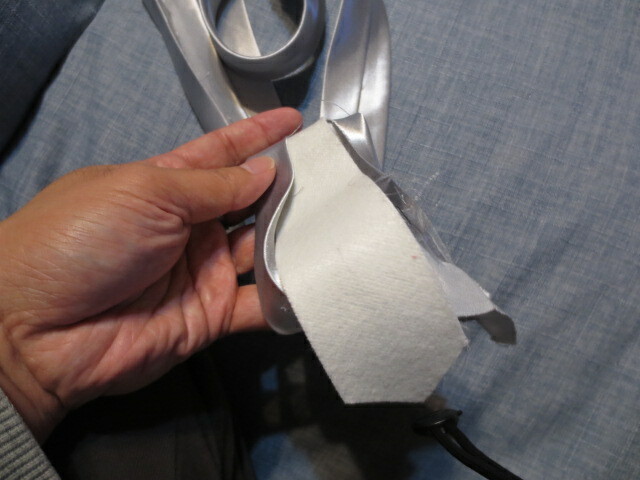 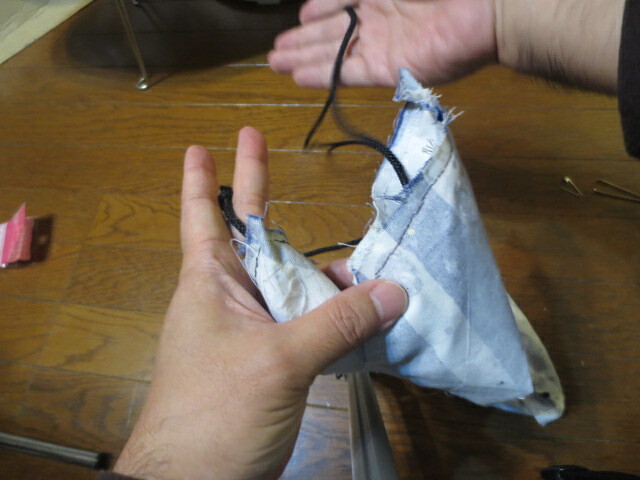 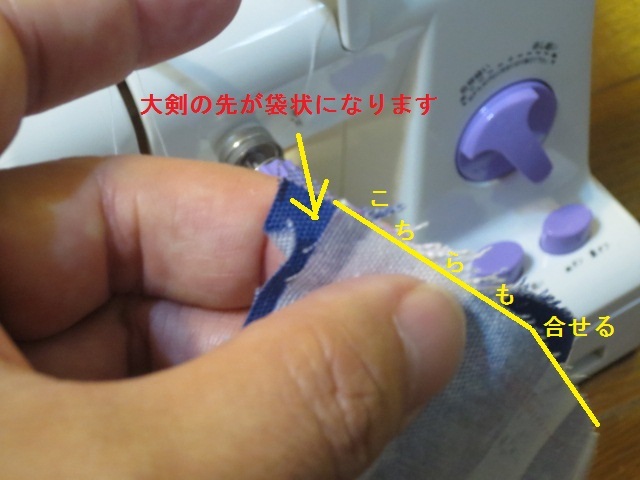 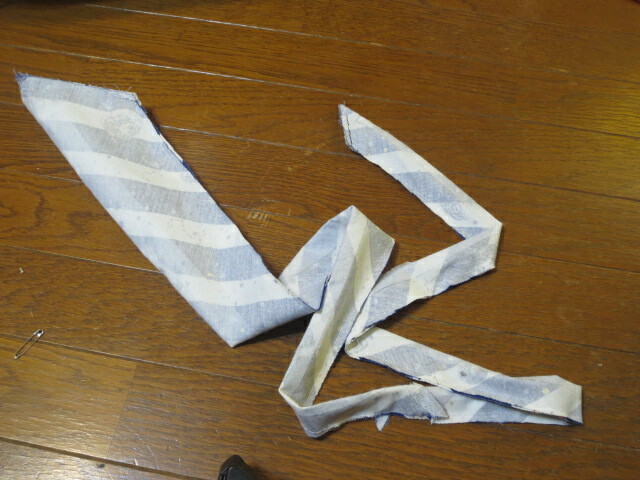 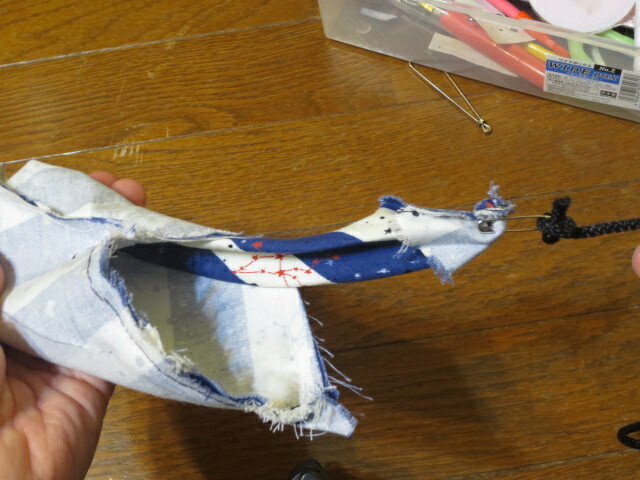 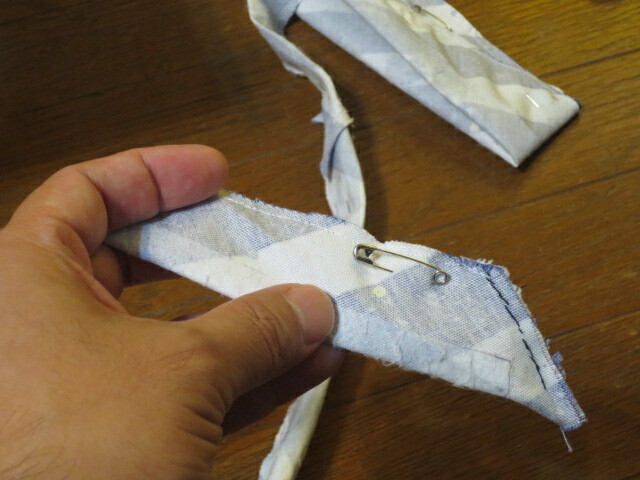 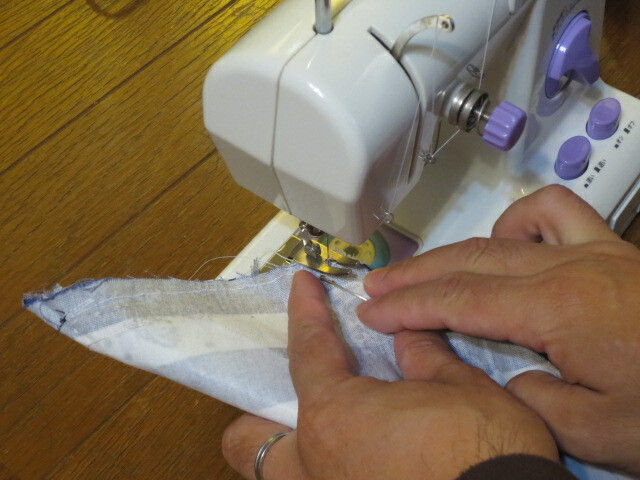 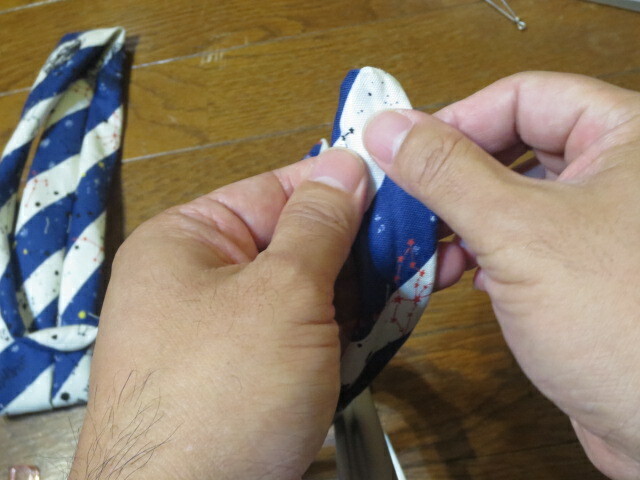 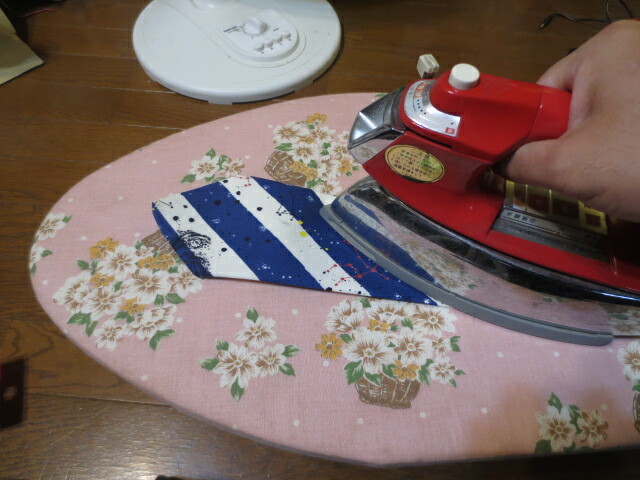 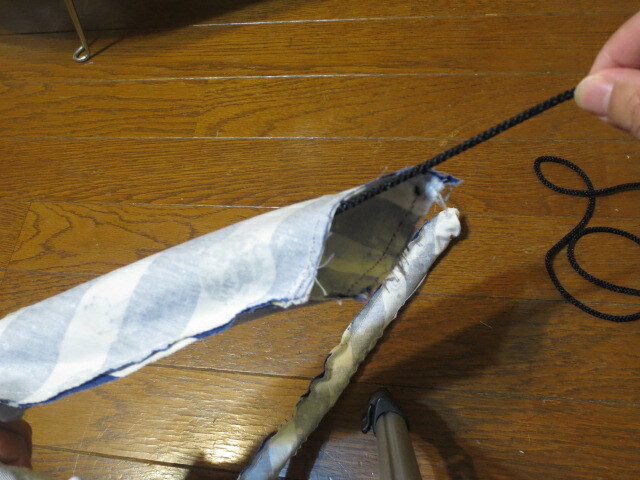 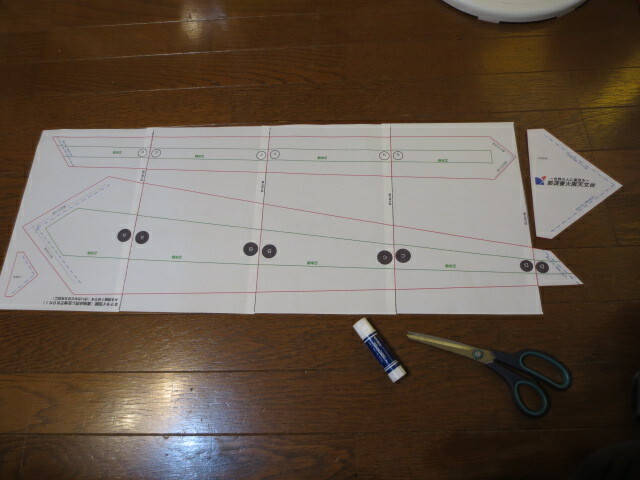 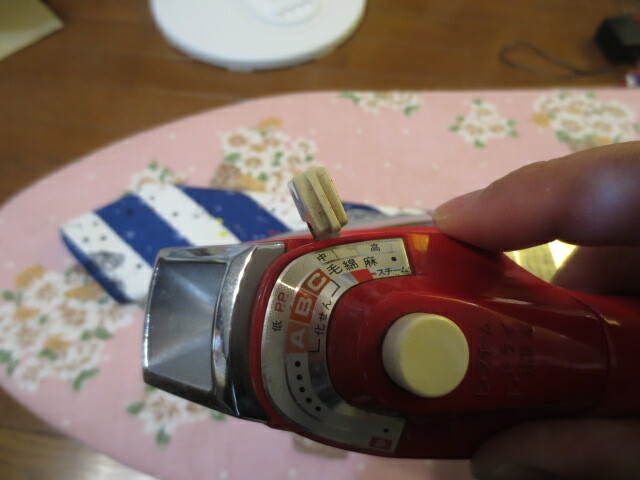 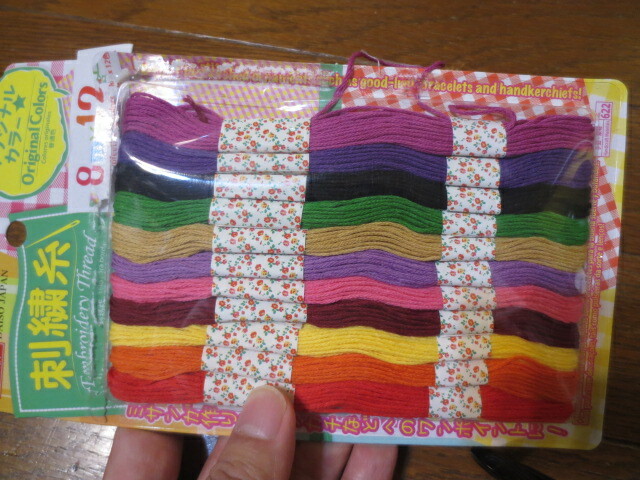 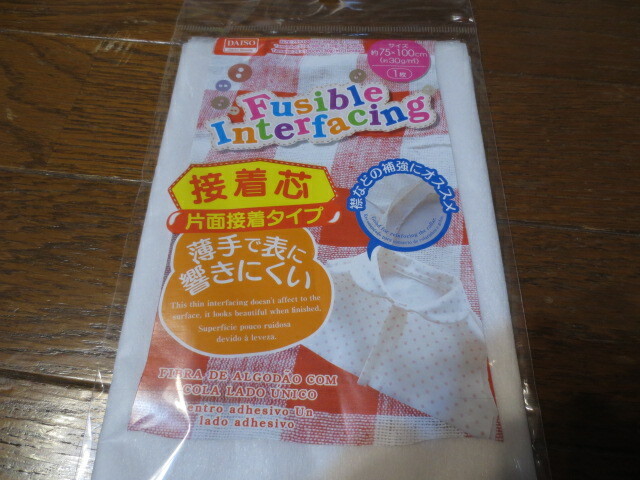 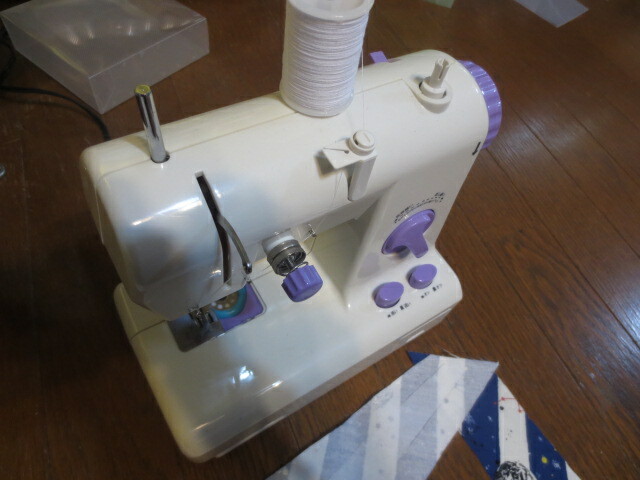 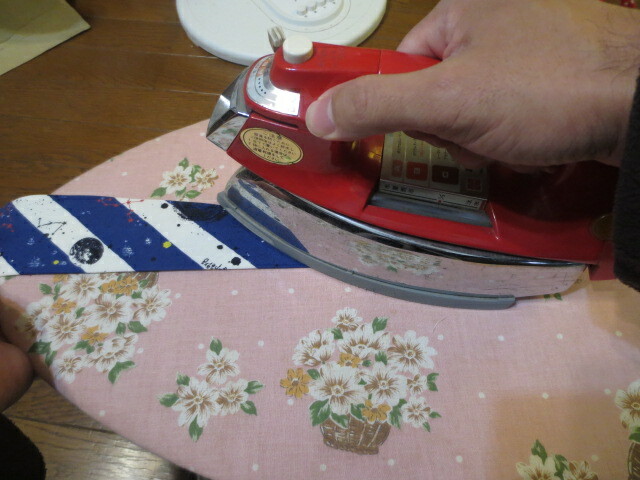 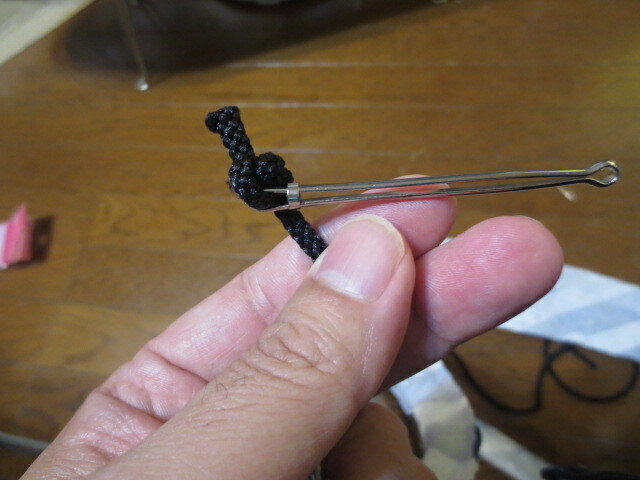 Look at this and let’s make a Necktie! 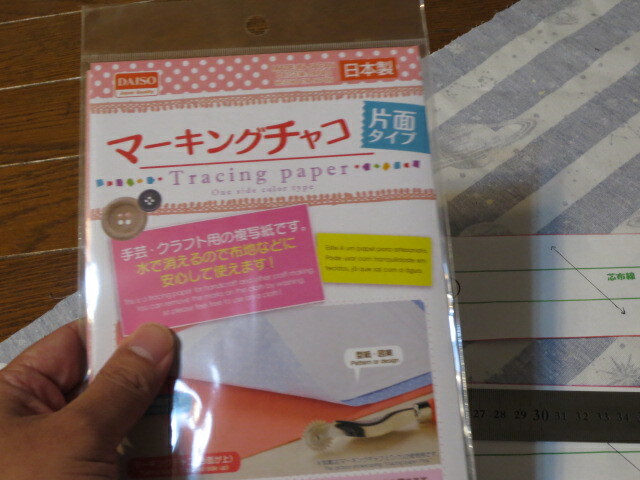 And know more about Japan. 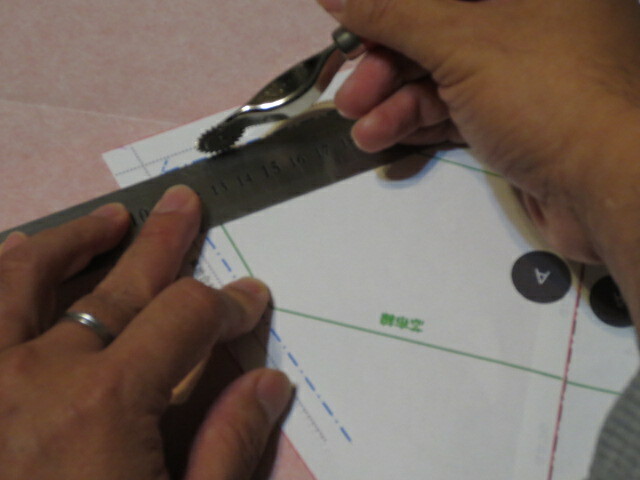 Japanese welcome customers from overseas. 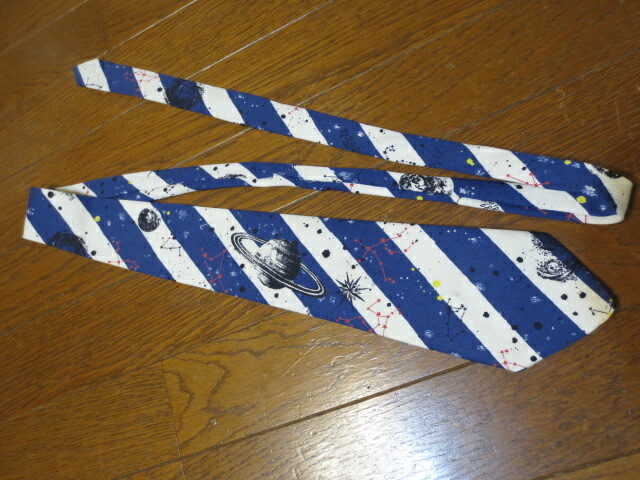 please come to Japan! 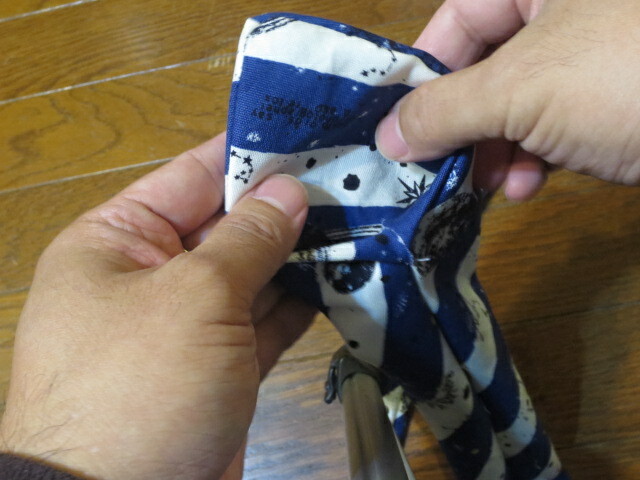 There is a spirit of “Omotenashi”(hospitality!) 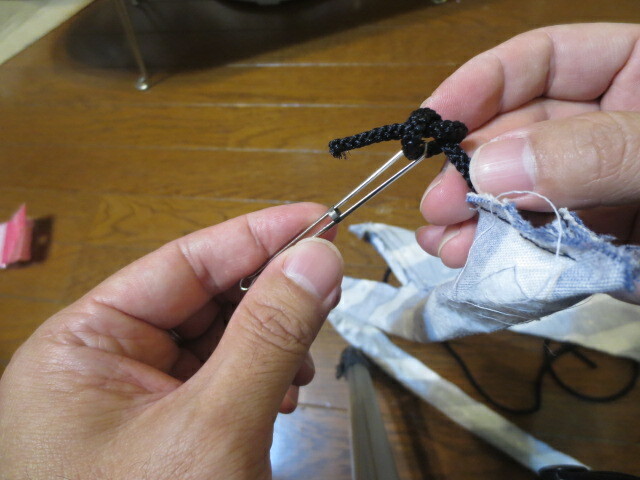 in Japan. 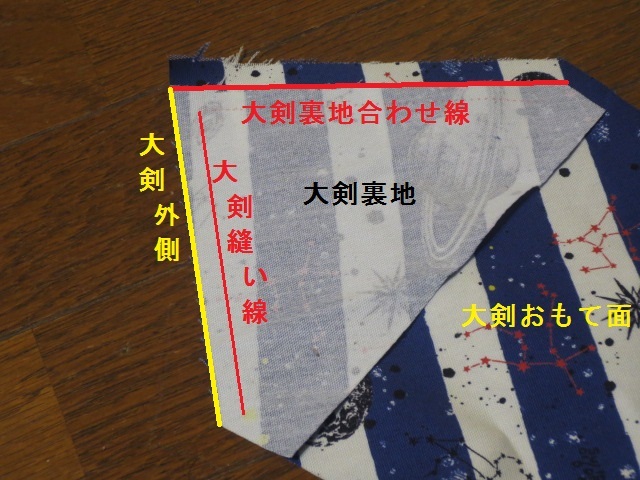 Also in 2020 is the year of “Tokyo Olympics held”, “Mars close approach” and “Hayabusa 2″return! 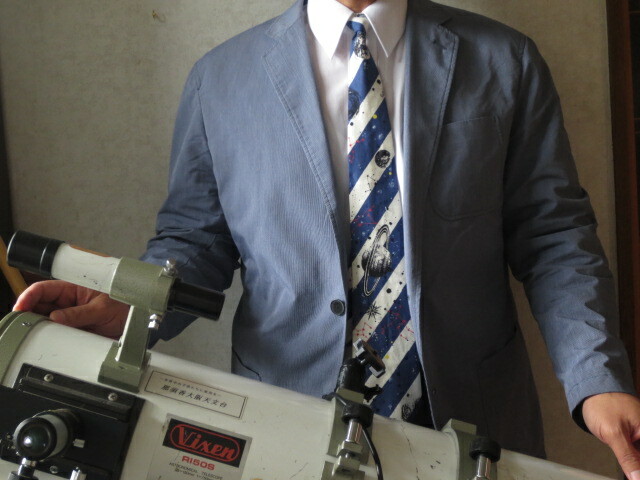 There are also topics of astronomy and visitors from overseas will also increase. 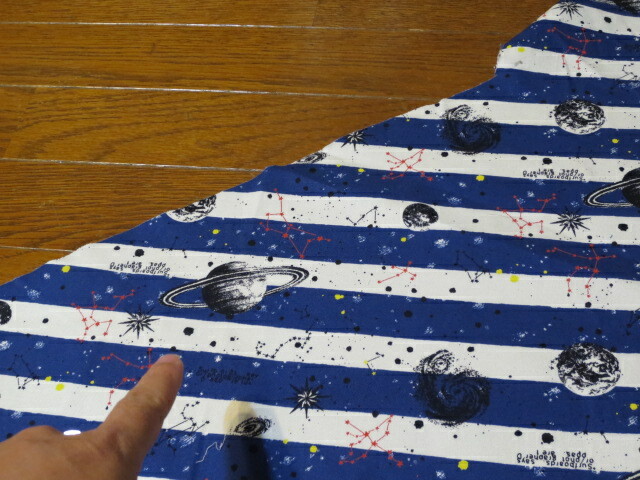 In this opportunity I would like to know “Japan’s starry sky” ”Japan’s space technology”!welcome to Japan!